Did you know that people who are aged 50 and older can develop problems with the sharpness of their central vision? These people are said to have AMD or age-related macular degeneration. According to the Centers for Disease Control and Prevention, there are about 1.8 million Americans aged 40 and older who had AMD in 2008 and the number is expected to rise to 2.95 million by 2020. 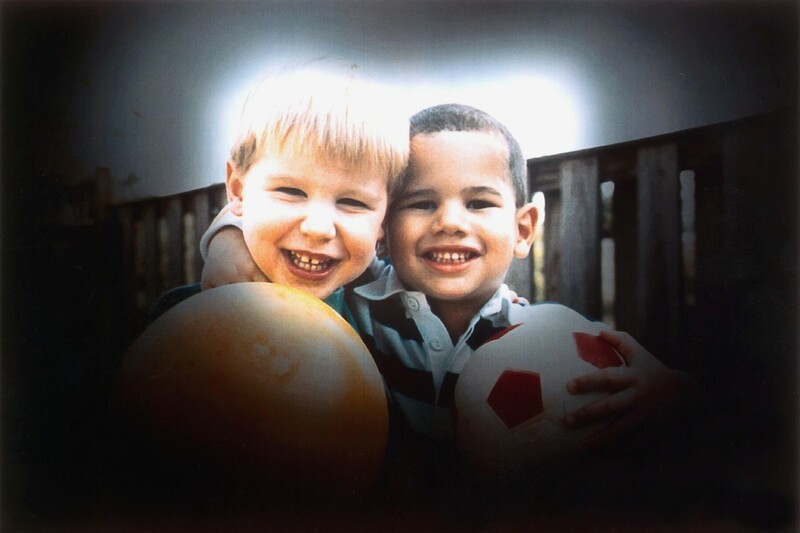 In the UK, there are about 110,000 people who became blind because of AMD in 2008. With such alarming statistics, we need to be aware of the basic information on AMD. It is one of the common eye problems associated with aging. In this condition, there is gradual thinning of the macula, which is a very sensitive part of the retina in the eye and is responsible for the sharpness and clarity of a person's central vision. Since the macula is responsible for the central vision, people with AMD do not experience a total loss of vision. They can still see objects using their side vision. AMD can occur as dry AMD or wet AMD. The causes of these two forms need to be differentiated. Patients with dry AMD have a blurred spot in the center of their vision in one or both eyes. Depending on the degree of blurred vision (from light to severe), the patient may be categorized as being in the early, intermediate, or advanced stage. The degree of dry AMD also depends on a number of drusen. Drusen are yellow or white deposits found under the retina often found in people starting age 60. They are seen only when a person undergoes a comprehensive dilated eye exam. 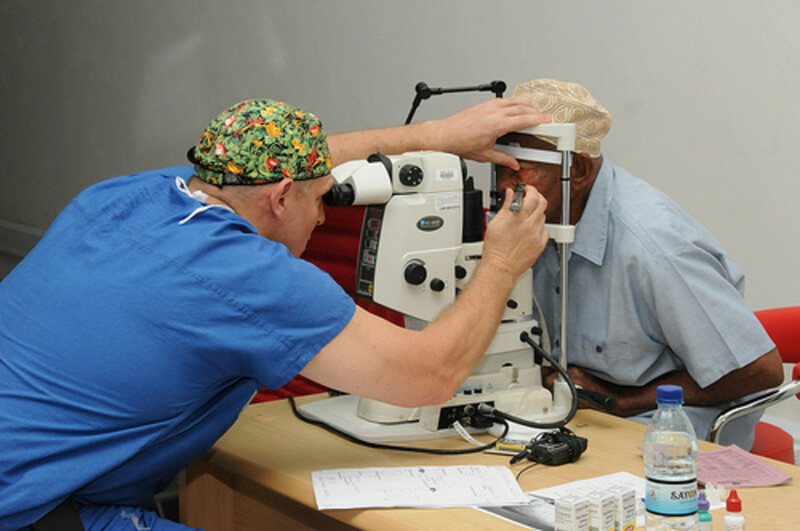 In the early stages, there are only a few small to medium-sized drusen which may not cause any vision loss. During the intermediate stages, there can be many medium to large-sized drusen effecting a blurred spot in the center of the vision. 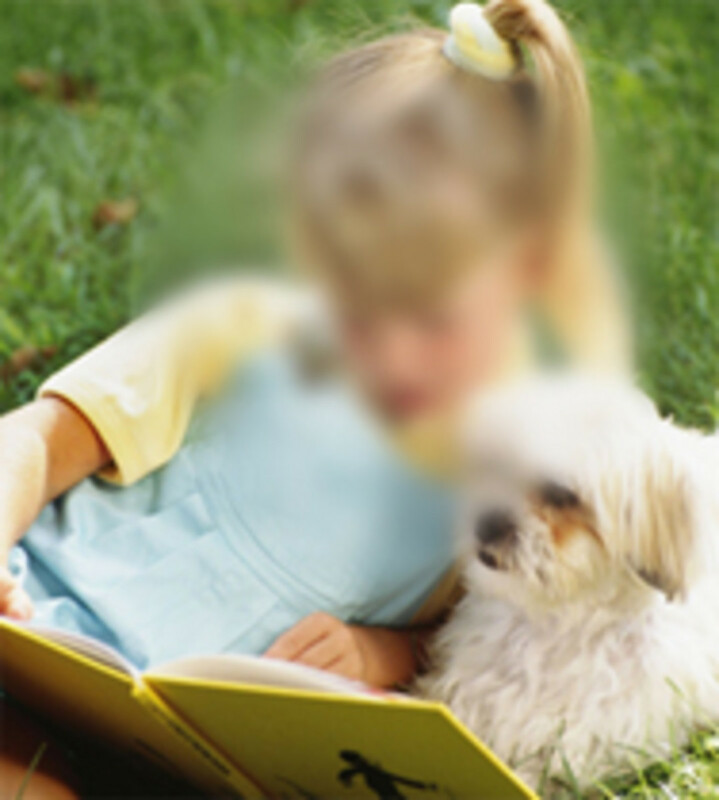 In advanced stages, there are more large-sized drusen causing a bigger and darker blurred spot in the center of the vision. Dry AMD can progress to become wet AMD. Wet AMD occurs when abnormal blood vessels found in the retina grow under the macula. When these blood vessels leak, blood and fluid damage the macula and can cause retinal scarring and quick loss of the central vision. 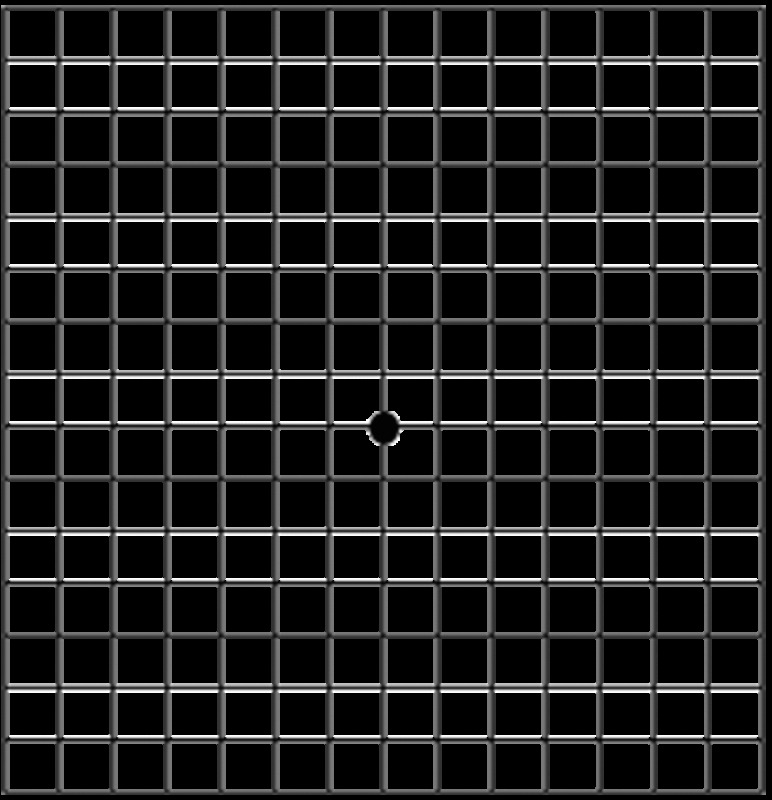 The Amsler grid test confirms the condition of wet AMD when wavy lines appear in the grid. People aged 50 and older are at risk of having AMD. Aside from the age factor, studies show that people who smoke, are of Caucasian descent, and people with family history of AMD are at risk of having AMD. In the early stages of dry AMD, there are no apparent symptoms. The first observable symptom of dry AMD is when blurry central vision occurs or when objects do not appear as bright or clear as they used to. Patients with wet AMD see wavy lines instead of straight lines or may have a blind spot. If you are experiencing any of these symptoms, you should see your eye care professional or ophthalmologist and undergo several eye exams including visual acuity test, dilated eye exam, Amsler grid and fluorescein angiogram (to detect leaking blood vessels in the eye). There is currently no cure for AMD, but there are two things that people can do in relation to AMD. People can either lower the risk of having AMD or people who have been diagnosed with AMD can slow down its progress. In regard to the latter, it is very important that AMD is detected early. As people age, visual sensitivity decreases, thus, there is a loss of vision. According to some studies, proper nutrition plays an important role in slowing down this decrease in visual sensitivity. A diet that is high in carotenoid, antioxidants and omega-3 fatty acids can help lower the risk of people having eye problems in old age including AMD. This translates to eating plenty of orange and green, leafy vegetables and fish to lower the risk of having AMD. Please refer to the table to see the list of foods that can help improve nutrition to prevent AMD. According to Dr. George Torrey, two particular carotenoid pigments can increase macular pigment density and reduce the risk of age-related macular degeneration. Lutein and zeaxanthin are the pigments found in the central region of the retina: lutein is dominant in the peripheral retina while zeaxanthin is dominant in the central macula. Studies showed that consuming 6 mg of lutein per day decreased the risk of macular degeneration by 43%. Also, according to the Age-Related Eye Disease Study (AREDS), patients in the early or intermediate stages of AMD can take high doses of antioxidants and zinc to avoid having advanced AMD or severe loss of vision. On the other hand, people who have been diagnosed with AMD early can have several options to slow down its progress to advanced or wet AMD. Anti-VEGF injection. The VEGF or vascular endothelial growth factor is found in high levels in patients with wet AMD and promotes the increase of abnormal blood vessels in the macula. 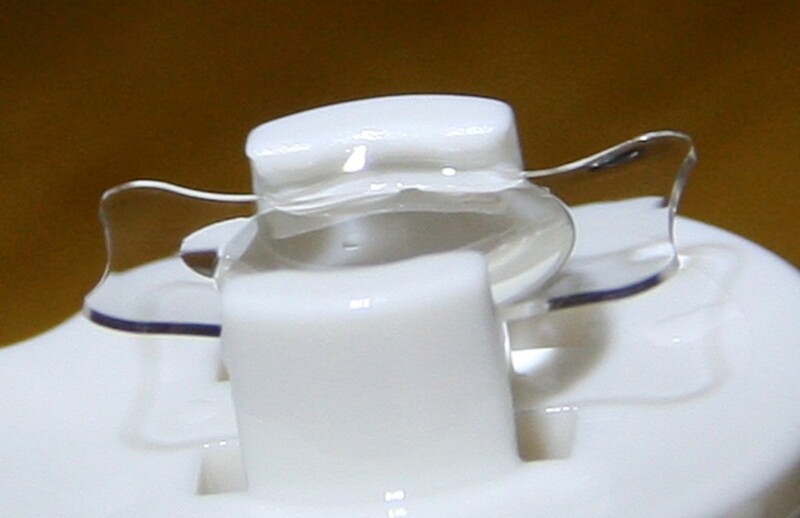 The anti-VEGF injection helps block the effects of VEGF. This treatment is also known as antiangiogenic treatment. Photodynamic therapy. This therapy uses a drug called verteporfin which is injected into a vein in the arm. When the drug reaches the blood vessels in the eye, the doctor shines a laser beam to activate the drug in the eye. The drug then destroys new blood vessels and slows down the progress of vision loss. This procedure is relatively quick and can be done in 20 minutes. Laser surgery. This treatment uses intense laser beam to destroy new blood vessels in the macula. 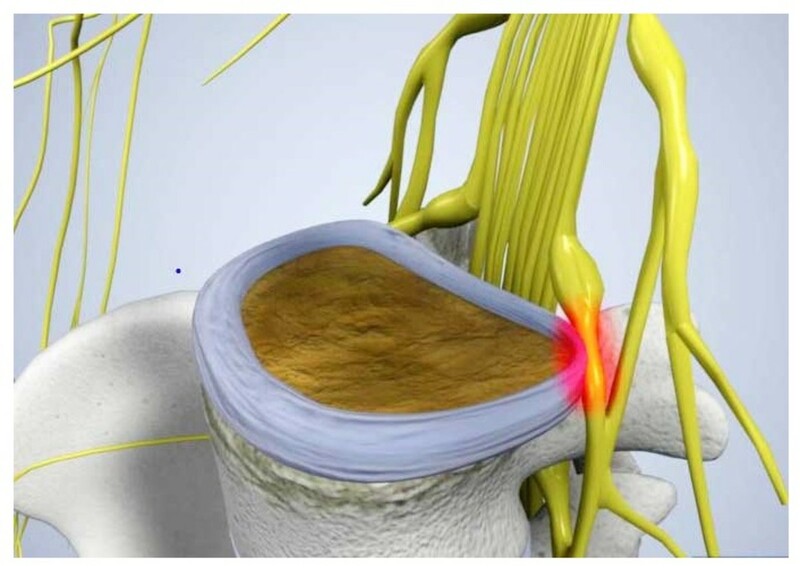 This option is rarely used because it may destroy nearby healthy tissues. lrc7815, thanks for sharing the link to your hub about your personal experience with AMD. It helps spread the word about this disease for others to understand. Great hub! As one who has lost the central vision in one eye, I am always on the lookout for information. Found some good nutritional tips here too! If you're interested, I wrote a hub from my personal viewpoint on this silent thief. Thanks, MissOlive. Glad to know you learned something regarding what is shared about AMD here. Great job Chin chin. This is a wonderful explanation of AMD. You have covered quite a bit of valuable information here. Thank you for your research and hub. A wonderful amount of information! I learned a great deal about Macular Degeneration in the aging eyes. Simone, thanks for providing feedback on the clarity of this hub. Glad to know it helped you understand AMD more. Whoah, what a useful overview! I've had people verbally explain AMD to me several times, but I think I process things better when I read them, so this Hub has left me with a much better understanding of the problem. Thanks! Thank you prasetio30 for reading, commenting and voting. I appreciate it. Very informative hub. I really care about health and I learn much from you. Thanks for writing and share with us. Rated up and useful! CASE1WORKER, thanks for reading. I'm glad you found it helpful. Thanks blissfulwriter for asking that question. I have added the related information in the hub. Though carrots are popular for having beta carotene, it is not as good a source when it comes to the important caroteoid pigments lutein and zeaxanthin. The best source of these are egg yolk, kale and yellow corn. Just 1/2 cup of kale gives the recommended daily allowance. I'm interested in what foods can help reduce chance of AMD. What about carrots and beta caretin?